This week we have a look at the top 10 new extensions found on the Joomla! 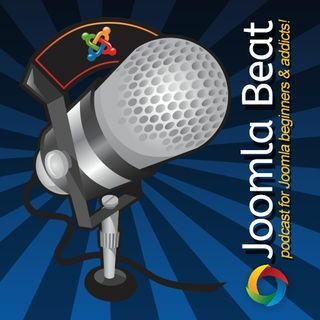 Extension Directory for October 2014 selected by the Joomla Beat team. Both Martina and I have picked five each of our favourite extensions that we have found in the directory and reviewed them for you.